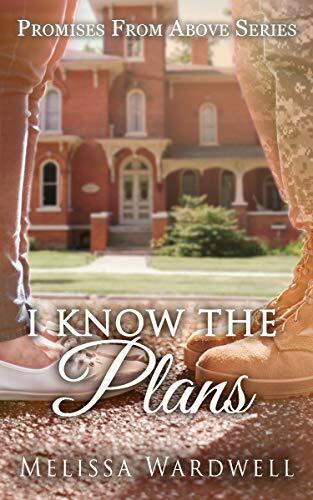 I Know The Plans by Melissa Wardwell is the most delightful Christian novel that will warm your heart and ignite your soul. It is the third book in the Promises From Above series but can be read as a stand-alone. 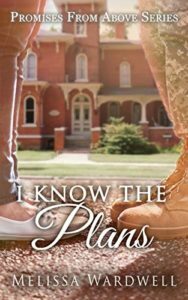 The novel is such a wonderful read about the faithfulness of God and how we can trust His plan for our lives. 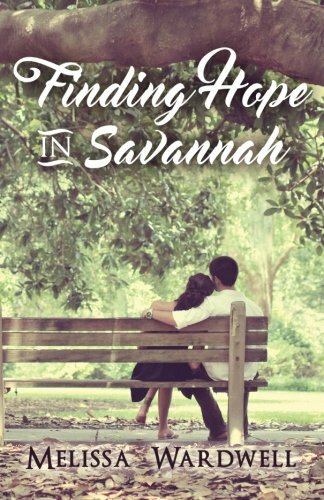 “God knew what He was doing, even if she didn’t.” Sometimes life makes no sense even with God, we just have to trust that He is in control in spite of what our eyes tell us. Life can be hard. We wonder if God cares or sees us. “Praying was the last thing on her mind. 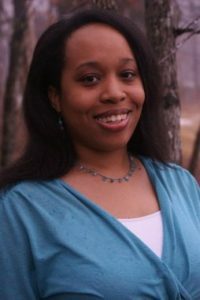 She wasn’t sure God even heard her prayers.” God hears every prayer and “God will give you the strength you need.” We need to cling on to God and trust that He will give us just enough light to see the next step. We do not need to see the whole staircase, we need to trust that God will guide us. 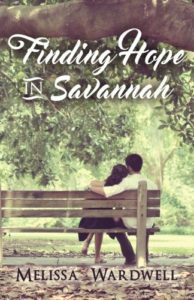 Finding Hope In Savannah by Melissa Wardwell is a wonderful Christian romantic suspense. 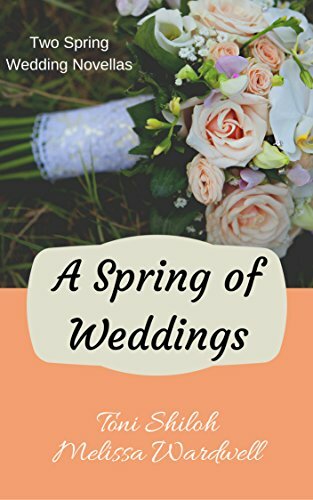 I absolutely loved it and was hooked from the start. The crime drew me in and then the characters took up residence in my heart. God is faithful. He never abandons us even though we may abandon Him. “He has never turned His back on you, even when you turned yours on Him.” He waits for us to return to Him. Once we have known God, we realise that we have a God-shaped hole that only He can fill. “I want what you have. I want peace.” This peace can only be achieved by knowing God and receiving His peace that passes all understanding. Prayer is shown to be important. Pray in all circumstances especially in those times when you feel most out of control. Hand the driving seat of your life over to God.